South London producer Swindle is out with No More Normal , a heavily collaborative jazz rap album, filled with uplifting jazz licks, soulful keys and great vocal performances from a variety of underground talent. “What We Do” is a funky introduction to the sound palette and tone of the album. Dense production is on show here as sequenced hip-hop beats rattle over smokey trumpet stabs, smooth funk bass and grand orchestral loops. It’s a thesis statement about seeking truth and unity through music and art. Next “Drill Work” takes clear references from Chicago drill rap and UK grime. The instrumental is minimal, and the rapping is pretty unique featuring a verse from Ghetts. Swindle does a great job of keeping elements interesting while not cluttering the instrumentals. There are a lot of components flying around, but they don’t overlap too much. The use of live instruments and ensemble embellishments adds to the production value. “Run Up” is a funky highlight with slow jazzy motifs that fit perfectly in between verses from artists like Kiko Bun and Knucks. “Reach the Stars” has ’80s funk vocoders, synths soloing and a smooth bassline. This song leans heavily on cheesy synth-pop but is executed with taste. “Knowledge” takes direct influences, immediately imagining Kendrick Lamar, J. Cole and especially Chance the Rapper–his very specific flow is being taken on the verse rapped by Kiko Bun. Kiko Redeems himself on “Take It Back,” an introspective look back at the past and how to learn from our experiences. On “California,” Swindle crafts a slow and drugged out pop song about how much of a paradise LA seems, with its hyperactive arts and drug culture. It’s pretty over the top and heavy-handed lyrically, but the instrumental is worthy. 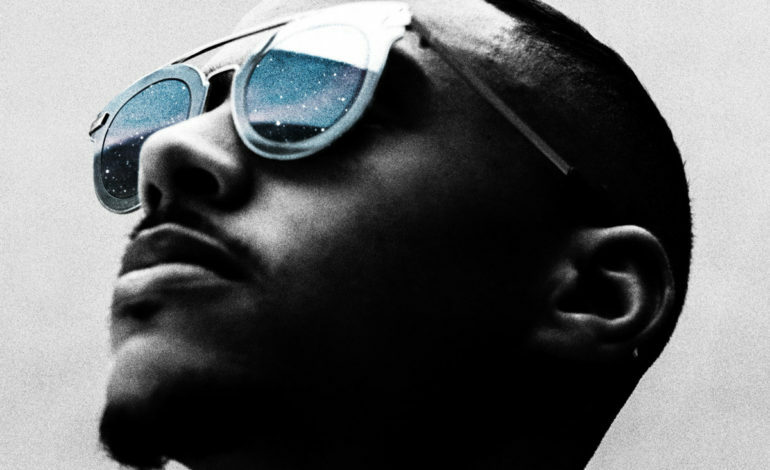 Swindle ends the album on a note of positive and lessons learning. It’s kind of corny, but gratefulness is underexpressed in much of today’s hip hop. Overall Swindle and collective craft a thoughtful and high-quality UK rap record with enough variation to hold your attention. To Pimp A Butterfly‘s influence is all over this record but it’s an enjoyable project, so look out for whatever sound and vibe Swindle tackles next.